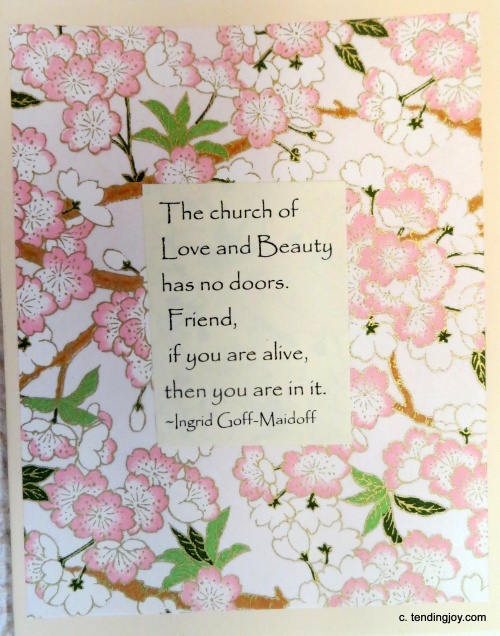 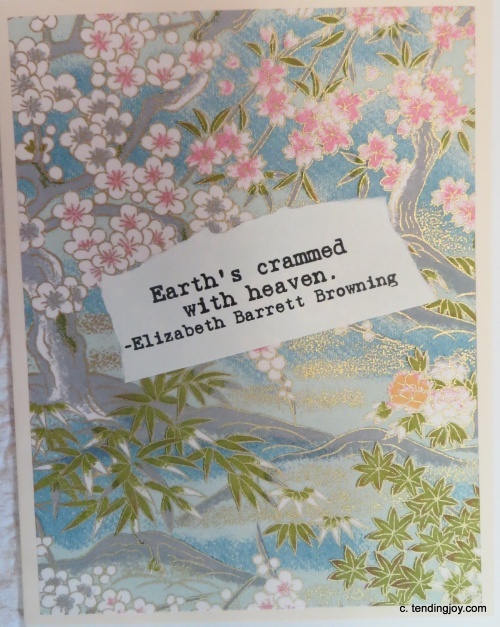 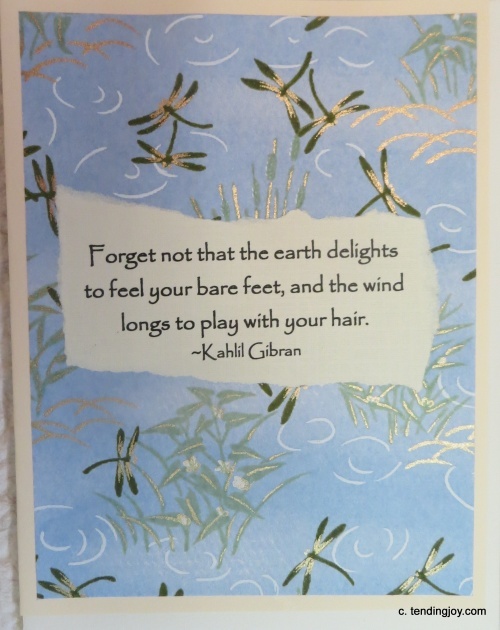 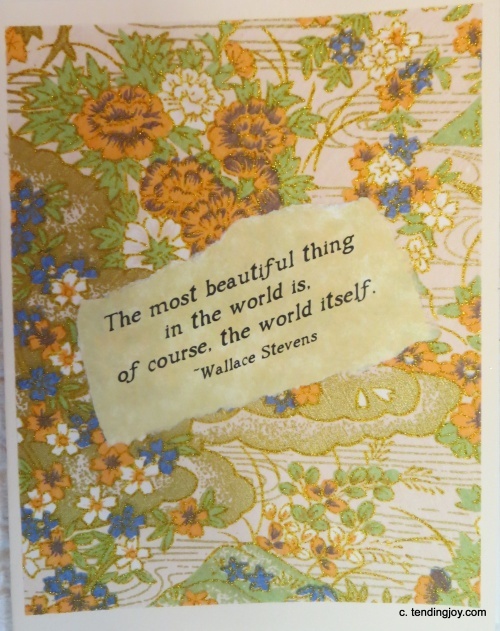 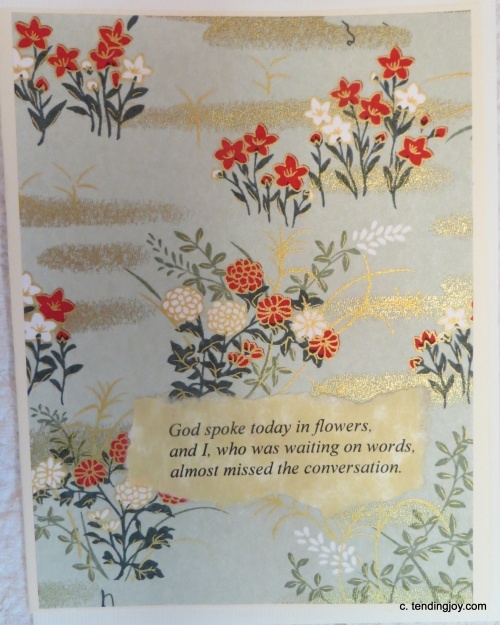 Here is a collection of quote cards celebrating life on this beautiful planet. 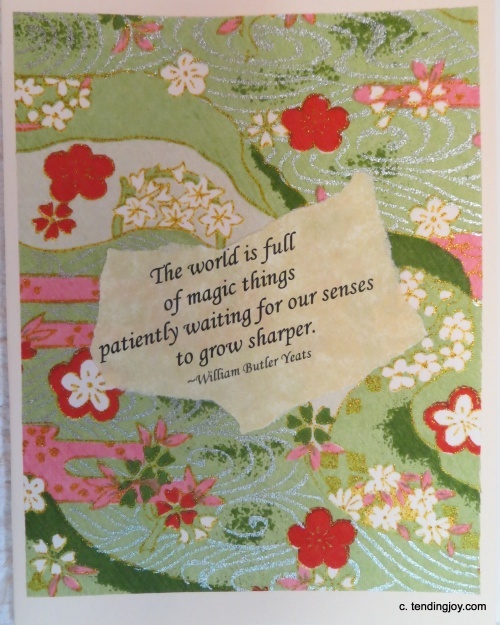 4.25 by 5.5 inches, hand collaged, blank inside. 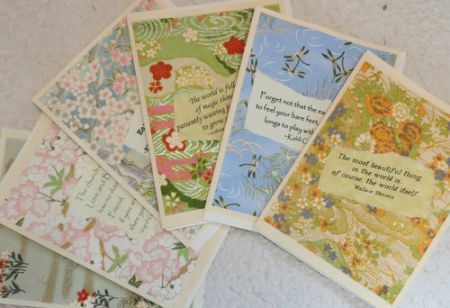 These cards are $5 each, or the collection of 6 for $25.